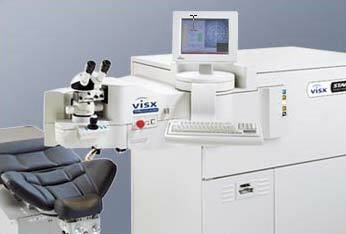 ActiveTrak Automatic Centering: Locates, and then automatically sets the treatment center to the center of the pupil. As each person's eyes are unique and each person's lifestyle differs, Dr. Turner will look at each LASIK patient individually to decide what technology would benefit that patient the most. There is no one technology that fits each LASIK patient. 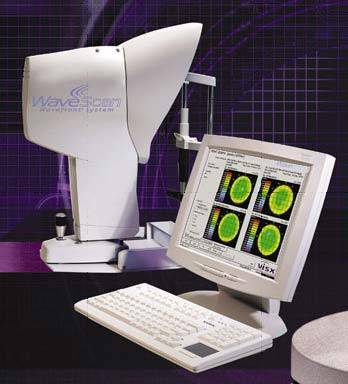 Dr. Turner has had exceptional LASIK results using the VISX Star with Iris Recognition and Custom Wavefront and often recommends that this platform be used during LASIK eye surgery. For more information regarding LASIK Eye Surgery and other vision correction treatments, please contact our counselors and they can help set up an appointment to meet and evaluate what would be best for your situation.